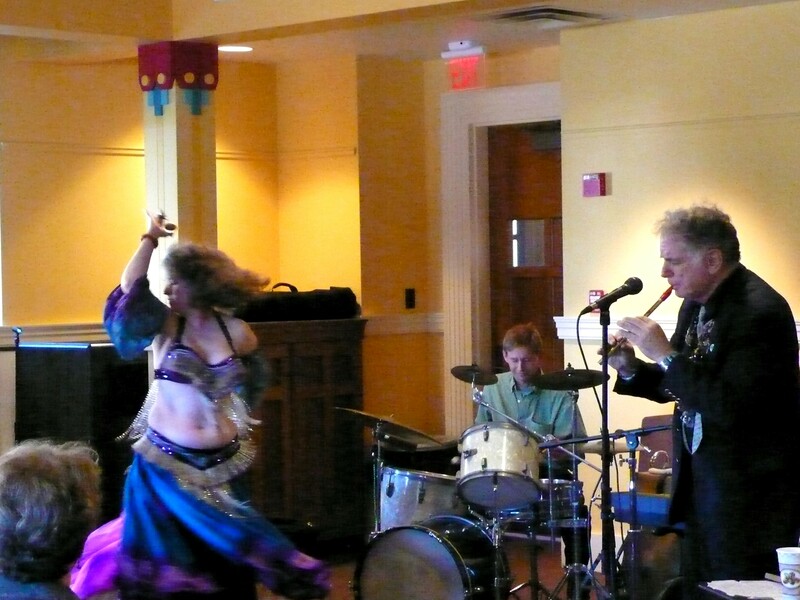 Bellydance Bliss, Rhode Island, March 2014. I have a lifelong love and fascination for the cultures of the Middle East. I have always had a background in the arts, but it was when I moved to Lowell, Mass., that I found my kismet -- my destiny! Here, I met and studied wih Helen Perry, also known as Zbeide, a Middle Eastern dance pioneer. I have also studied with Katia of Boston, and appeared in her video, "Visions of the East," a Middle Eastern fashion show; I first traveled with Katia to Egypt in 2006 as part of her Treasures of Egypt tour. In 2007, I was thrilled to be chosen for the Rotary's Group Study Exchange, and spent a month in Egypt. I even gave my speech at Rotary Club meetings in Arabic -- yes, you can speak Arabic even if you have a New England accent. I've been privileged to perform with master musicians David Amram, Tony Chamoun, Fred Elias, Aboudi Badawi, Harry Bedrosian and many others. 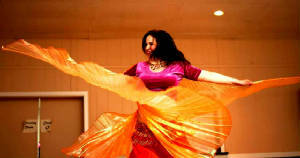 Inshallah, I will never to stop learning and growing in this dance and the lifelong journey it has become for me. Performance experience: 13 years of experience performing in restaurants, night clubs, private functions (including weddings, birthdays, and other special events;) ethnic and community festivals and literary events. 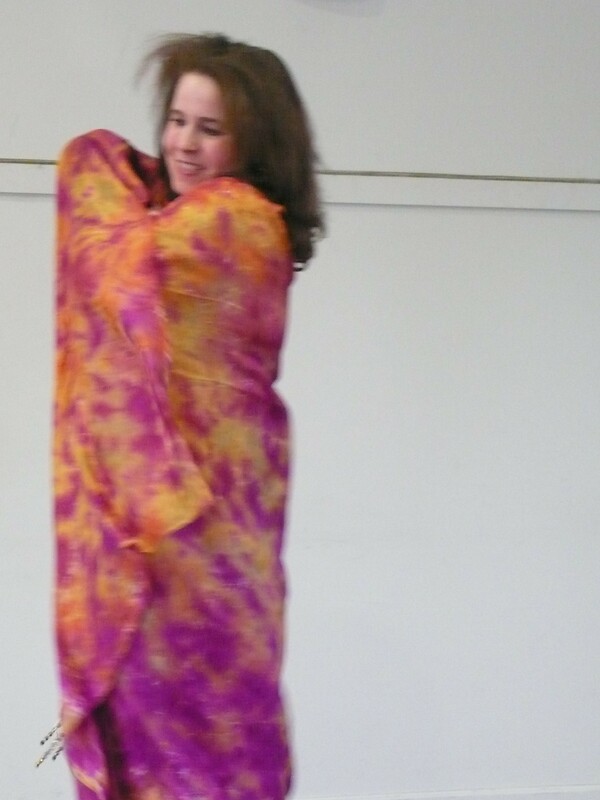 Dance studies: I have studied with Zbeide (Helen Perry); Mahira (Margaret Slocombe;) Gypsy Phillips, and Katia of Boston. Arabic language: Two years of study with Saleh Dahany, professor of Arabic, Middlesex Community College, Lowell, Mass. Islamic studies: Understanding Islam, Mass. Foundation for the Humanities; Understanding the Modern Middle East, Mass. Foundation for the Humanities; as a journalist I have done extensive coverage of the area's Middle Eastern and Islamic community. Travel experience: I have traveled twice to Egypt, including a two-week visit with Katia of Boston in 2006 and a four-week visit in 2007 with the Rotary International's Group Study Exchange. Dance Journalism: I have been a staff writer for Jareeda magazine since 1997 and associate editor of Middle Eastern Dance in New England since 2003. 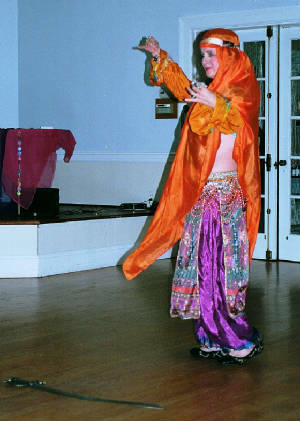 Modeling experience: Katia of Boston's 2003 video and fashion show, 'Visions of the East,' with Middle East and North African garments; Oriental dance model at Montserrat College, Beverly, Mass; University of Massachusetts at Lowell Continuing Education, and Whistler House Museum of Art, Lowell, Mass. 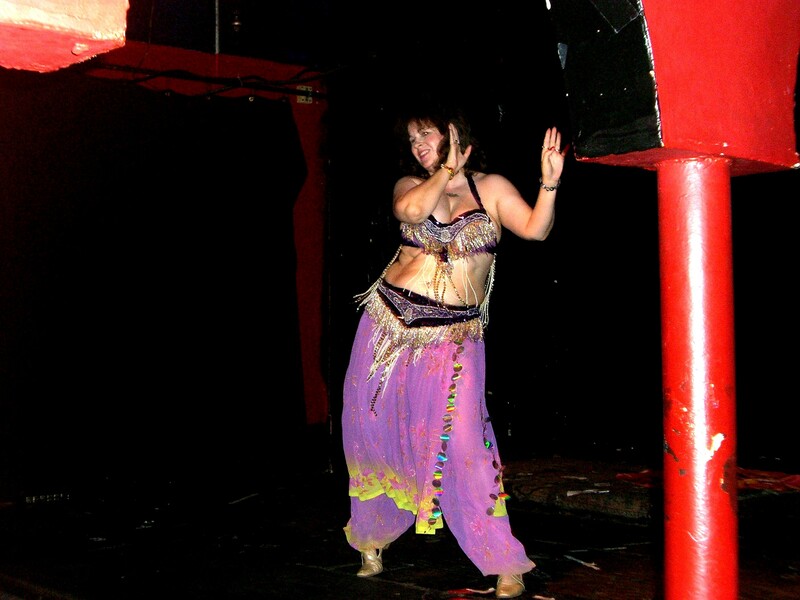 Dance organization memberships: Zbeide's Harem; Bellydance Worcester; Northeast Bellydance Association; staff member, Katia of Boston Dance Retreat, 2004, 2005 and 2006. Events producer: Dance of the Beloved (with Lawrence Carradini,) Brides of Frankenstein, Ghouls' Night Out, Bela Lugosi's Birthday Bash, Zbeide's Harem Showcase at the Lowell Folk Festival and Lowell Family First Night.